The Jersey Shore, with all of its exotic landmarks and locations, is a booming with industry, commerce, and people in the midst of relocations. 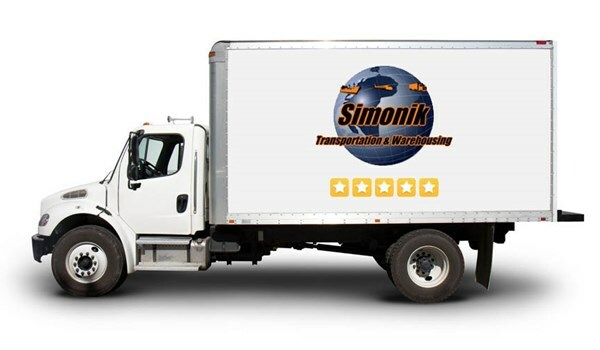 If you live in or are moving to this area and are in need of a great Jersey Shore moving company, don’t hesitate to contact Simonik Transportation & Warehousing today! Our professional Jersey Shore movers are dedicated to your satisfaction. As agents for Allied Van Lines, our employees are held to the highest possible standards to ensure quality service – guaranteed! Jersey Shore Residential Movers: Is your family moving to the Jersey Shore? We offer a full menu of services that will make your move simple and efficient. Jersey Shore Commercial Movers: Our streamlined process ensures that your business has minimal downtime – getting you back to work faster! Specialized Moving in Jersey Shore: Our Jersey Shore movers are trained to expertly pack and handle your high-value items, no matter how far they need to travel. Warehousing and Distribution in Jersey Shore: Your commodities will be transported and stored safely and securely with Simonik’s warehousing and distribution services. Jersey Shore Storage: Our records storage services is ideal for individuals with large amounts of files and documents to store. We can also store your belongings in crates! International Movers in Jersey Shore: Our Jersey Shore movers can help relocate families, employees and even entire businesses overseas! For more information on Simonik, please call us toll-free to speak with one of our friendly, knowledgeable representatives. You may also fill out our quick quote form for FREE, no-obligation moving estimate today!